Joyce Meyer, of Montevideo, died on Wednesday, August 15, 2018 at Luther Haven Nursing Home in Montevideo at the age of 76. Funeral services will be held at 10:30 AM on Saturday, August 18, 2018 at St. Paul Lutheran Church in Montevideo with Rev. Keith Brustuen officiating. Burial will be in Terrace Lawn Memory Gardens. Visitation with the family will be held one hour prior to services at the church on Saturday. Arrangements are with Anderson - TeBeest Funeral Home in Montevideo. Joyce Maria Meyer was born May 18, 1942 to Herman and Maria (Wibben) Meyer in Montevideo. She was baptized into the Lutheran faith and confirmed at St. Paul Lutheran Church. 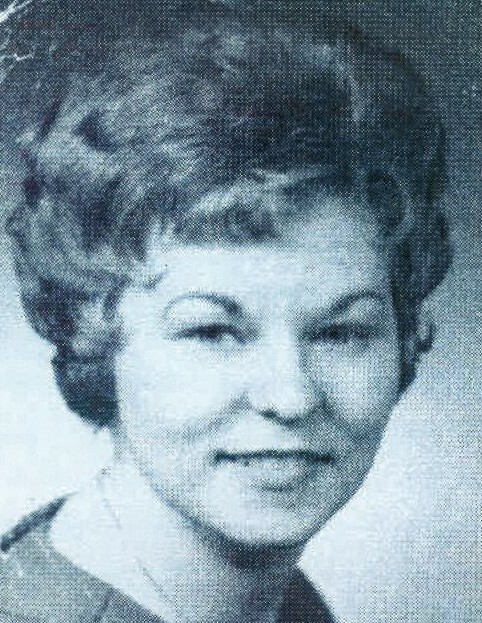 Joyce attended and graduated from Montevideo High School. Following high school, she obtained a Bachelor’s Degree in Education from Concordia University - St. Paul. Joyce always had a happy and thankful heart, and was able to share it with her family and friends. Joyce is survived by her brother, Norman (Karen Meyer), Pine City, MN; nephew, Corey (Jennifer) Meyer, Zimmerman, MN; niece, Shelley (Dave) Dobrotka, Hugo, MN; and many other family and friends.